NHS Forth Valley is a single, integrated healthcare system comprising acute care facilities and community-based services. In recent years they celebrated the opening of the new Forth Valley Royal Hospital and are now embarking on a new and exciting chapter of improvement as they continue to design and deliver healthcare services fit for the future. A major areas of focus is expanding their Primary Care Team. A wide range of posts are available, suitable for newly qualified GPs wanting to work in a well supported environment through to more experienced GPs looking for the challenge of helping shape new models of care. Special interests are well catered for, and the health board are increasing the number of opportunities in this area – they currently have doctors with interests in frailty, community hospitals, substance misuse, and are open to further suggestions. 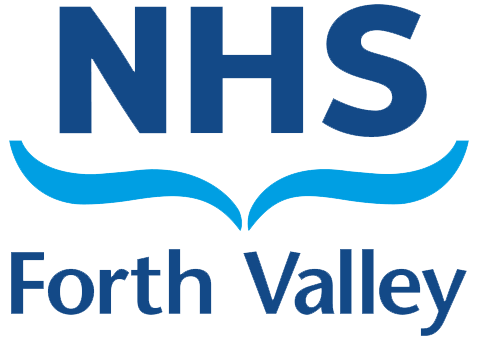 NHS Forth Valley can offer flexibility in working hours to encourage a healthy work / life balance, and being employed by the health board can offer enhanced job security and other benefits such as indemnity cover, study leave and parental leave entitlement (in accordance with Board policies). There are well established support mechanisms for GPs in Forth Valley, both through the clinical and line management routes within the Health Board and also a very committed and active LMC. Forth Valley is an exciting place to live and work, with a diverse and rich cultural history that includes the ancient city of Stirling, once the country’s capital, and Falkirk, home of the world’s only rotating boat lift and the Kelpies. It embraces world-class crowd-pullers, like Stirling Castle, and Scotland’s first National Park which takes in Loch Lomond and the Trossachs. Add to this great shopping, leisure and arts facilities and cinemas, plus a healthy dose of fresh air with plenty of opportunities for hillwalking, golf, cycling and and even paragliding! Transport links are second to none with excellent rail services to all major cities and a motorway network which accesses Edinburgh and Glasgow within an hour and brings stunning scenery within easy reach. The area is also noted for excellent schools, both state and independent, and for the friendliness of its people. Working for NHS Forth Valley offers a huge range of opportunities – contact Jo Hood on +44 (0)131 240 5266 or email jo@headmedical.com to find out more.